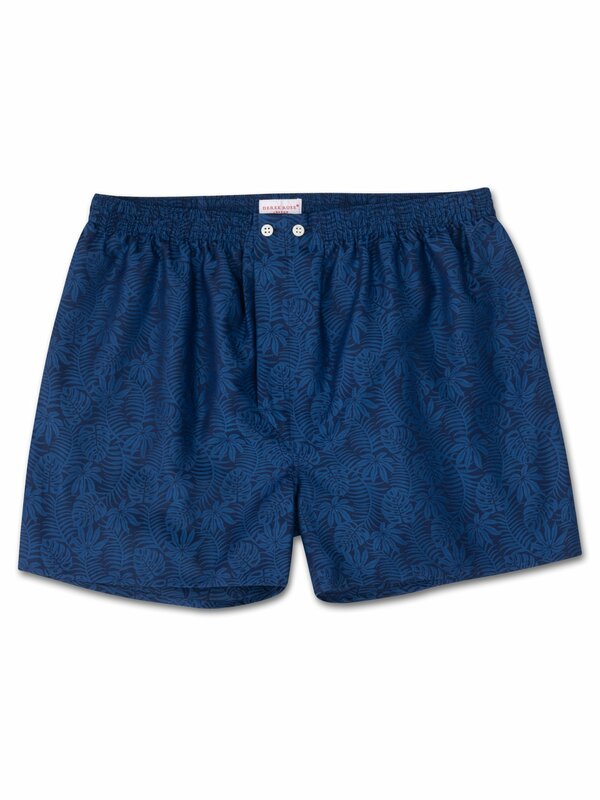 The Paris 15 navy classic fit boxer short features an intricate palm leaf design with a lustrous silky touch. 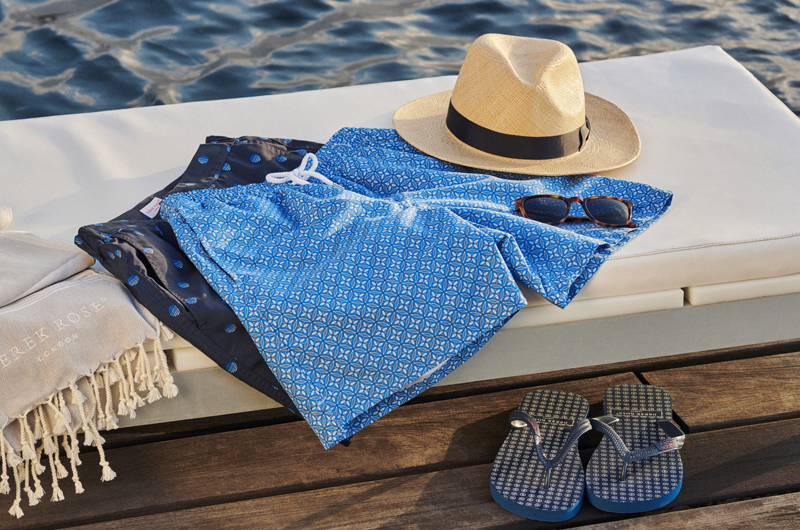 Inspired by the palms of Southern California, the pattern is woven into the mid-weight fabric using a traditional jacquard technique to produce a layered and textured repeat pattern that feels amazing on. With their unbelievably soft and smooth finishes, our Paris fabrics are often mistaken for silk. Thanks to their cooling touch, they are perfect for year round wear.